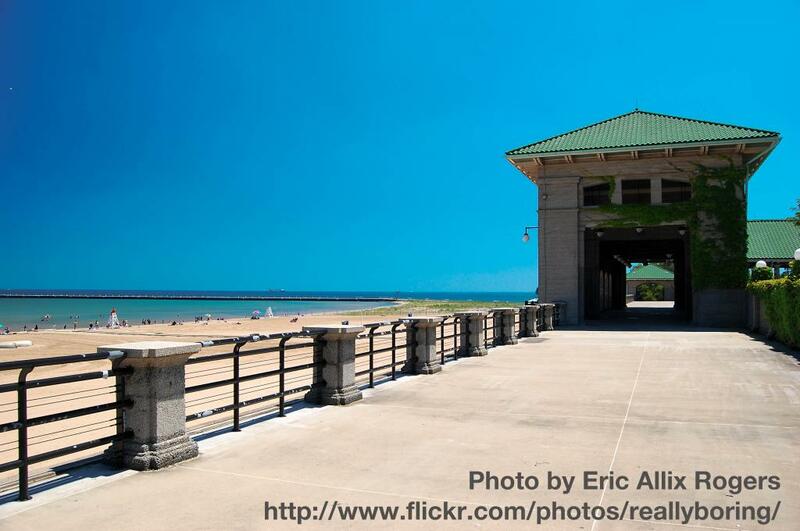 The 63rd Street/Jackson Park Beach is home to Chicago's oldest beach house. The beach is apart of Jackson Park, which offers many different walking trails, including trails to the beach. The beach is a great setting for swimming, and there are washrooms and parking available. It illustrates to me the hidden connections between experiences and later directions in life, that span a person's lifetime.